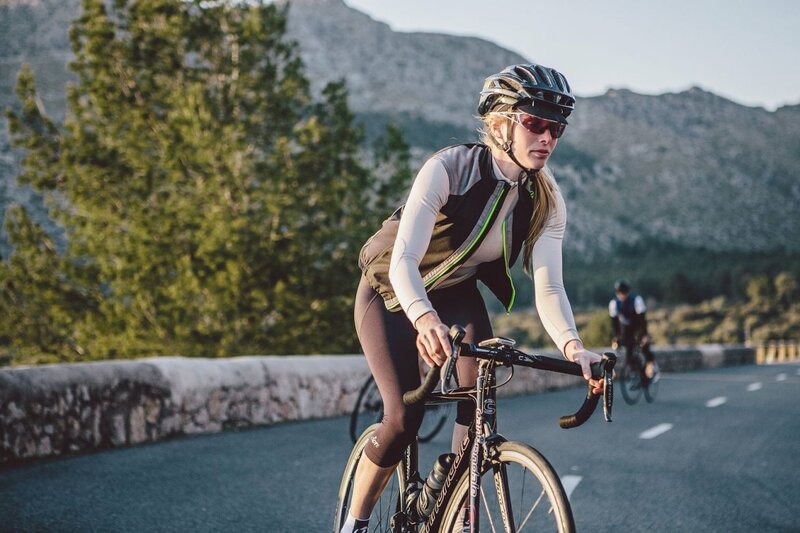 Constructed from the same combination of materials as the standard shorts with the essential knee extension for the ultimate protection of the so important joints in every cyclist body. 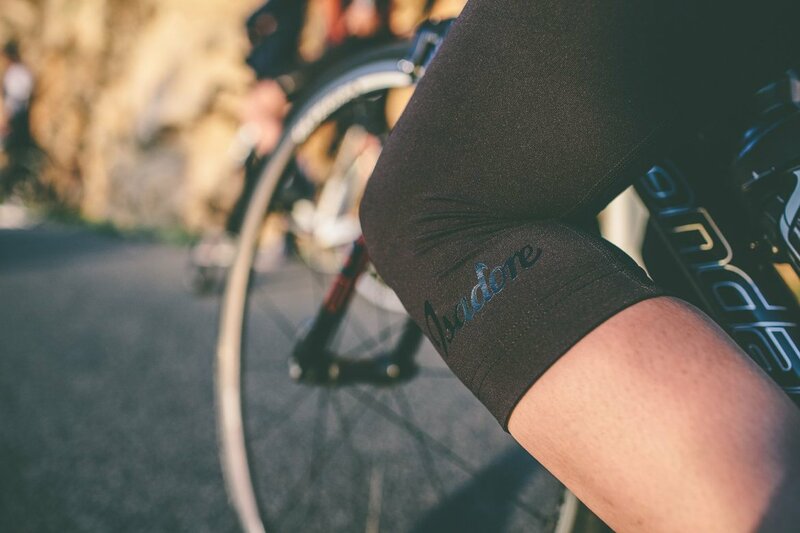 Isadore women’s ¾ shorts are combining two types specially selected Lycra® fabrics (70% Polyamide / 30% Elastane) in the panel constructions. 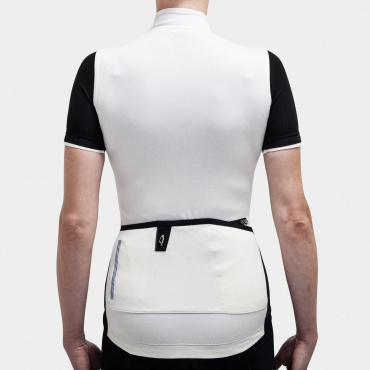 Firstly mat type of Lycra® is very soft, stretchy, pleasant on skin and makes sure of superior fit. 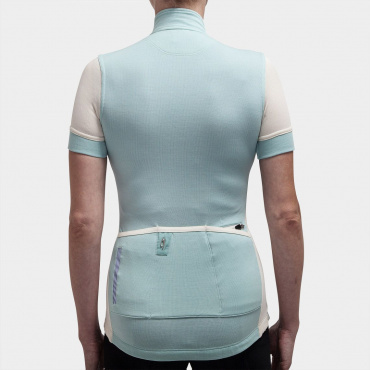 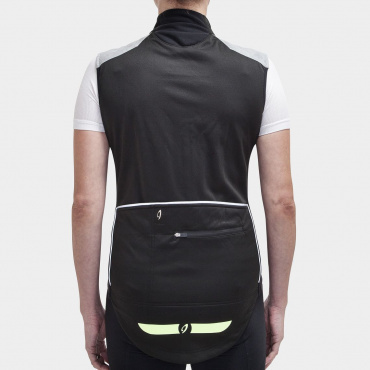 Second lycra® material is highly durable and resistant against scratches and is strategically positioned in the most exposed places where the garment meets the saddle. 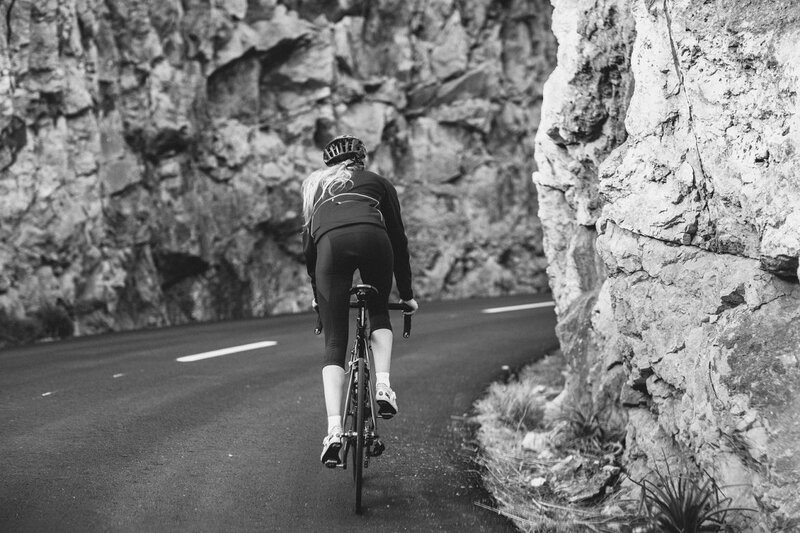 Flat-lock seams to avoid chafing for supreme comfort. 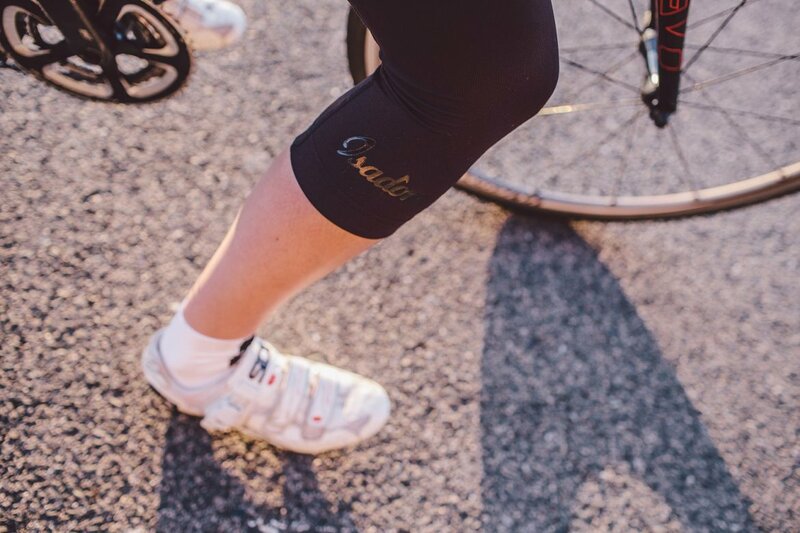 Naturally as every our product, these woman cycling shorts are label free (care instructions are printed) to avoid any discomfort from rubbing. 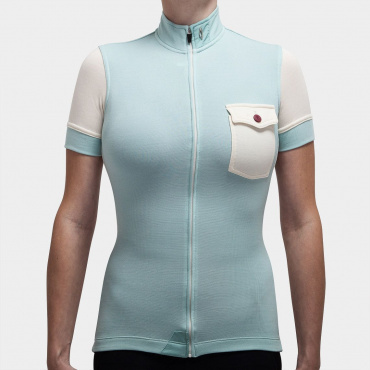 Made with love in Slovakia using finest Italian fabrics and materials.